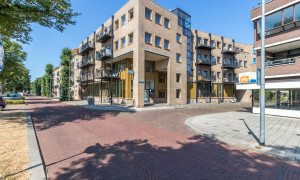 Rental apartment Apeldoorn, find your apartment on Pararius! 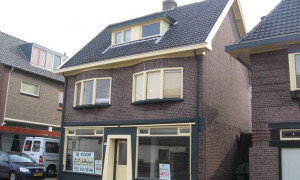 Your rental Apartment in Apeldoorn is listed on Pararius. 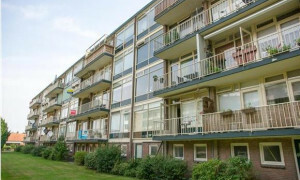 View all apartments for rent in Apeldoorn for free and find your house for rent on Pararius! 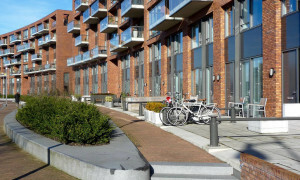 Pararius is an independent rental site for rental apartments. 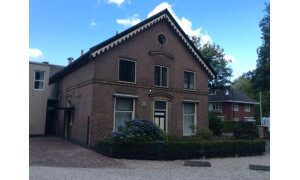 Apeldoorn is located in the province Gelderland. 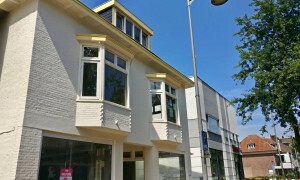 The site is up-to-date so that you can always examine the newest offers of rental apartments in Apeldoorn. 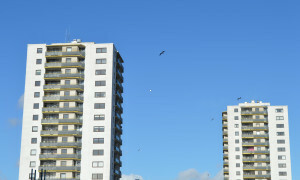 You can search in the database of rental apartments by using our search engine. 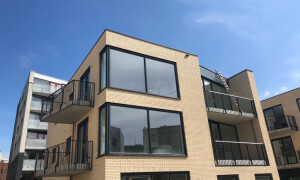 The criteria which you can specify vary from the number of square meters which you require, to selecting a furnished or unfurnished rental apartment. 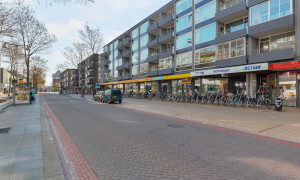 Apeldoorn is developing quickly in terms of creating a pleasant city to live. 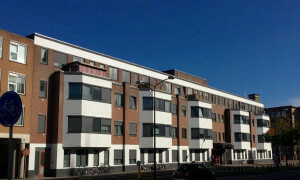 It has a wide differentiation of rental apartments so for all kinds of tenants there is enough choice. 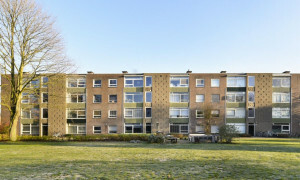 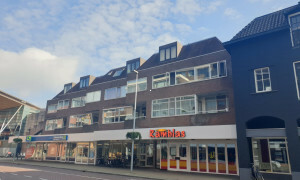 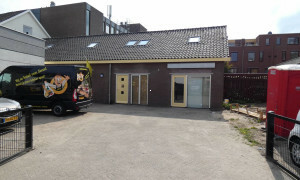 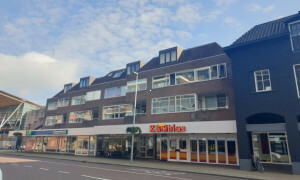 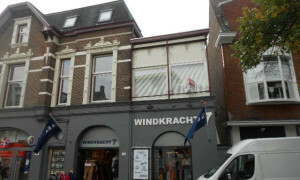 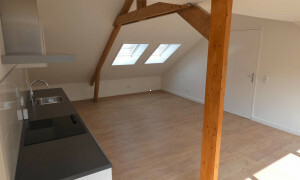 From a rental apartment in the busy town centre to widely set up rental apartment in the rural parts of Apeldoorn. 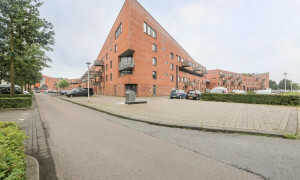 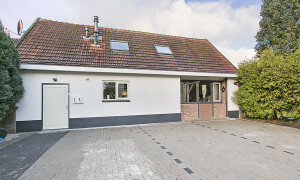 These rural areas in and around Apeldoorn have a charm which is extremely attractive.. 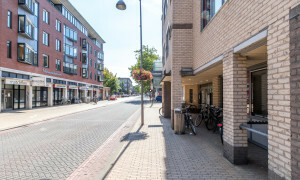 The position of Apeldoorn is an excellent mix between rural living without losing much of the accessibility of public services. 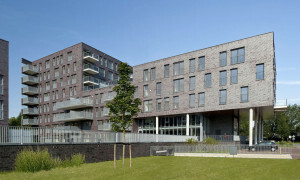 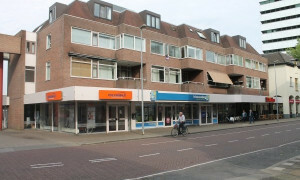 Further information on renting in Apeldoorn is found on this site: municipality Apeldoorn. 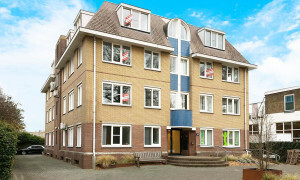 Finding rental apartments in Apeldoorn through the Internet site Pararius is easy . 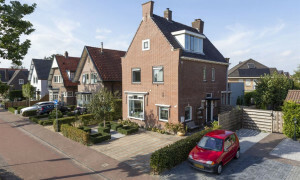 The transparency that we offer is unique in the Netherlands. 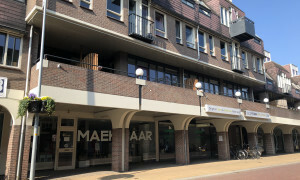 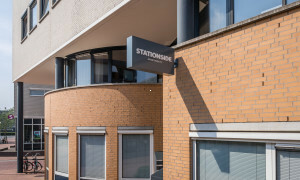 You want a rental apartment in Apeldoorn, Pararius has the largest database in which you will certainly find your dream rental apartment in Apeldoorn.